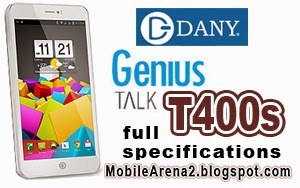 DANY Tablet "Talk T400s" specifications. 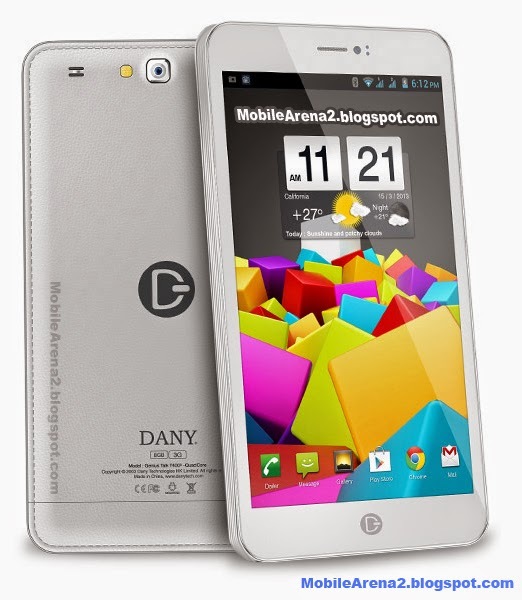 DANY tablet Talk T400 is new entry in Dany singnature-series tablets. It is a phone with Dual-Sim and 3G-support as well as a tablet. 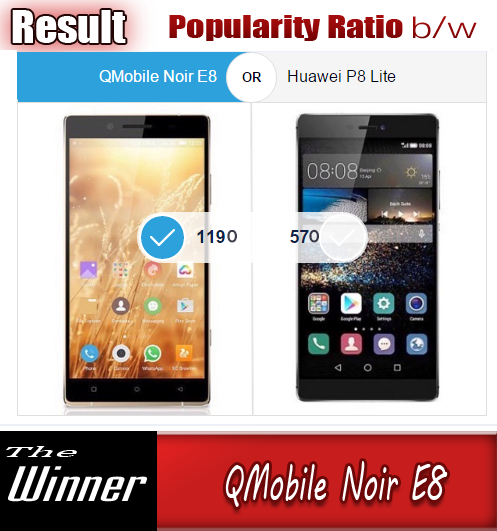 You can make phone calls, text messaging, video calling over GSM networks. It offers a nice combination of specs like 1.3 Ghz Quad-Core processor, 16GB internal memory and 1GB of DDR3 RAM. It renders display on it 7.0 inches screen with moderate pixel density. There is also SD-card slot for enhancing memory upto 32GB. Its has classical 8.0 MP back camera and USB On the Go facility. You can enhance your experience with separately available accessories.